Calliope State School Leaders get a taste of Council life! 16 Nov Calliope State School Leaders get a taste of Council life! 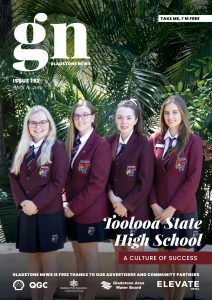 Gladstone Regional Council held their fortnightly Council meeting at the Calliope office last week providing local school students with the opportunity to see how decisions are made at a Local Government level. 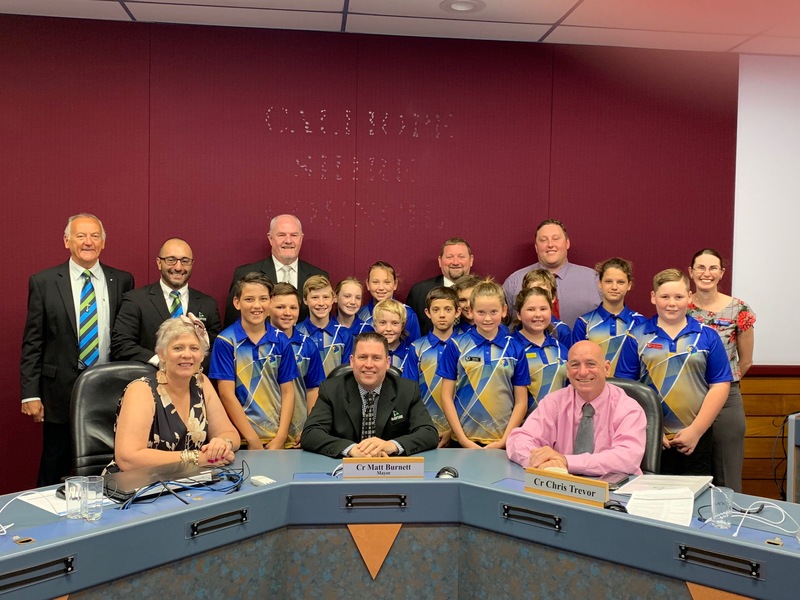 The Councillors welcomed Calliope State School students into their chambers as an opportunity to show student leaders what being a Councillor is all about. The students learnt the Councillors all had very different careers before becoming members of Council including careers as hairdressers, police and tradespeople. Cr Burnett said the fact that all his team have varying backgrounds provides a great example to students that anyone can become a member of Council if they put their mind to it. The Council meeting was the last scheduled before the region goes to the polls for the Gladstone Regional Council By-Election.